For all of us even the thought of the prospect of losing some of the hair from the top of their head can be a daunting prospect. As a matter of fact, so can the prospect of a hair transplant procedure be the same. However, as long as a person knows what to expect, it really should not seem so daunting! 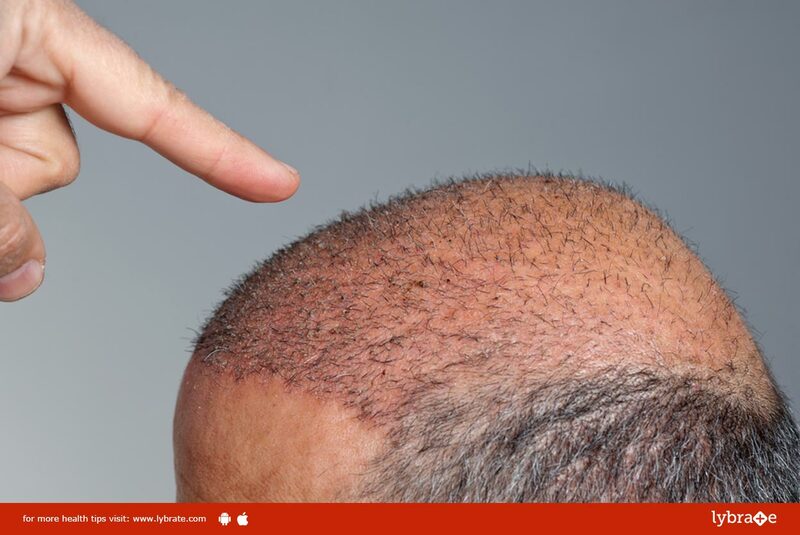 In its essence, what a hair transplant seeks to do is to move hair from one part of the body to the head, to fill out areas which were left bare due to the unfortunate things that happens to be hair loss. Transplant options: There are two methods when it comes to the transplantation of hair. One is a follicular unit strip surgery and the other is a follicular unit extraction. The former is also known as a strip harvest surgery. The way it occurs is that the hair on a part of the scalp is cut while the rest is maintained. What then happens is that after an anesthetic is applied, the part of the scalp is taken off and the rest is stitched up. The other method involves cutting off of a few follicles and then using them to grow new hair. Duration of procedure: Now while the procedure should last less than a day, it can be said that it is better to not leave the city or town for a day after it is done. This is because the person who has undergone hair transplantation will be in a relatively better position to travel the longer he or she waits after the procedure. In addition to this, while it is quite unlikely that there will be any reasons to have to check back with the doctor on account of any unforeseen trouble, if there is, being around really does make things quite a lot easier. Post operative: It is to be noted that it does take some time for a person to be up and running when it comes to returning to work and the person who makes the good choice of undergoing a hair transplant can usually return to work after a maximum period of about 5 days. What often happens after a hair transplant takes place is that a person is surprised and in some cases quite alarmed when the transplanted hair falls out. However, this is to be expected and there will be new and healthy hair growth which will flourish over the course of the months subsequent to undergoing the procedure.